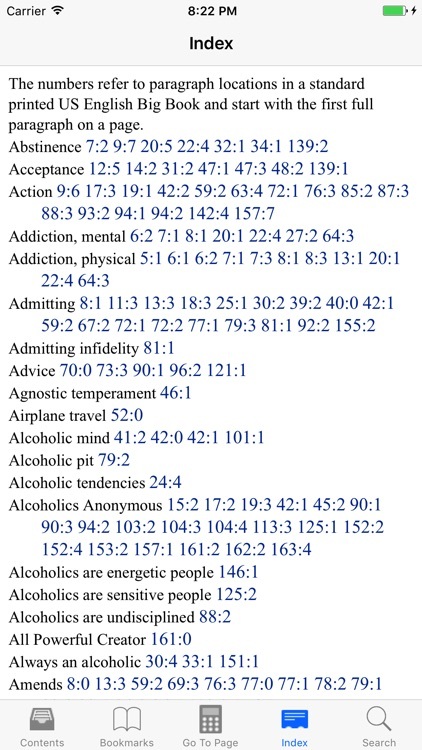 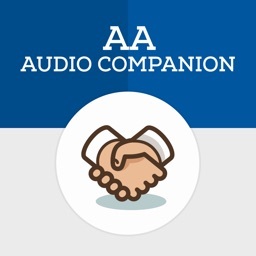 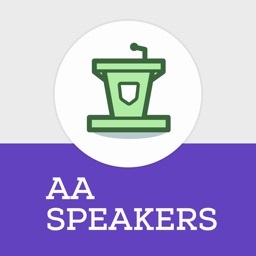 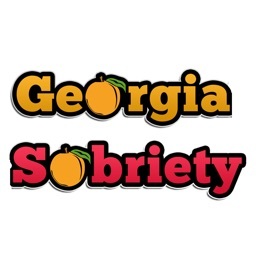 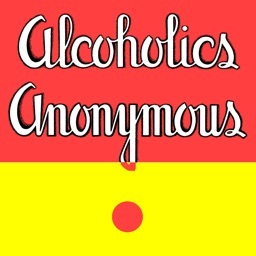 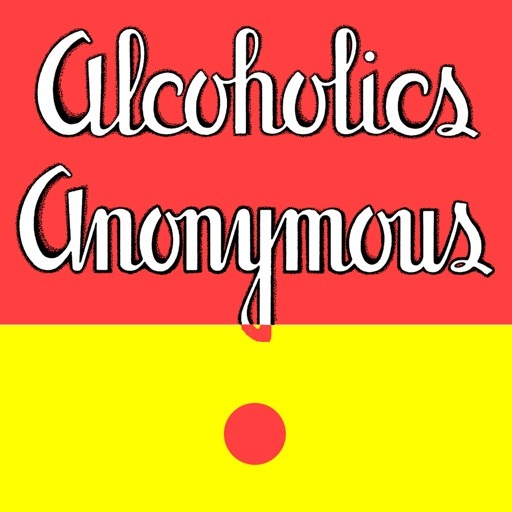 A Reference to the Alcoholics Anonymous "Big Book." 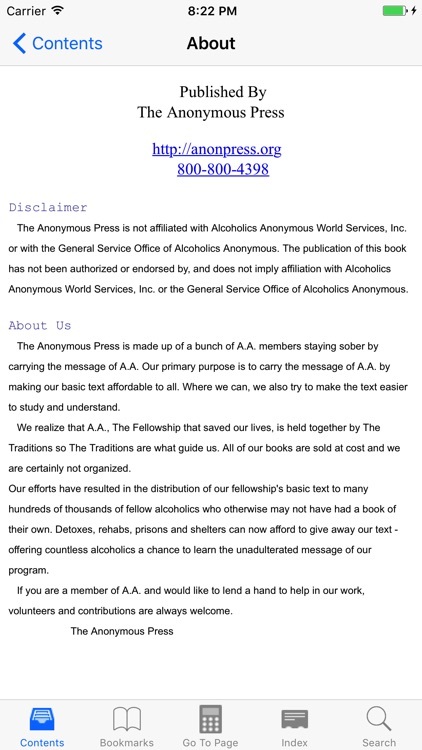 Published by The Anonymous Press (which is not AA World Service). 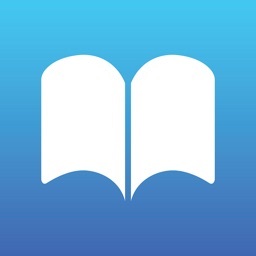 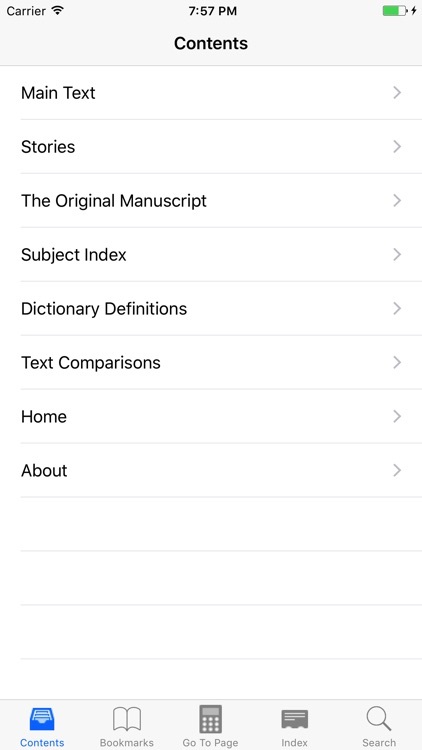 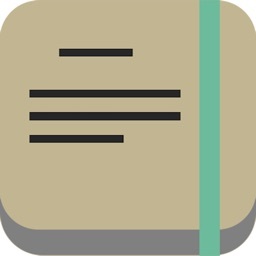 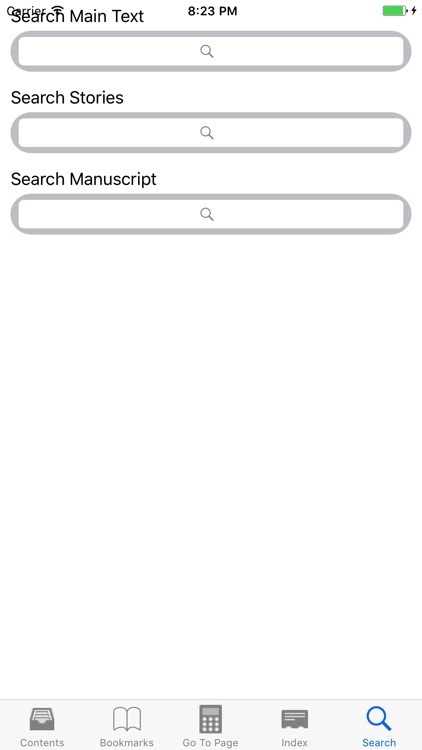 -Searchable text – search the main text, the manuscript or the stories.